We carry a wide selection of crutches to assist you with your mobility needs. We can appreciate how important it is for you to get back on your feet, and Maxi-Aids wants to support you through the process. Browse our iWalk, Crutch Quick, Push Button and other brands below. 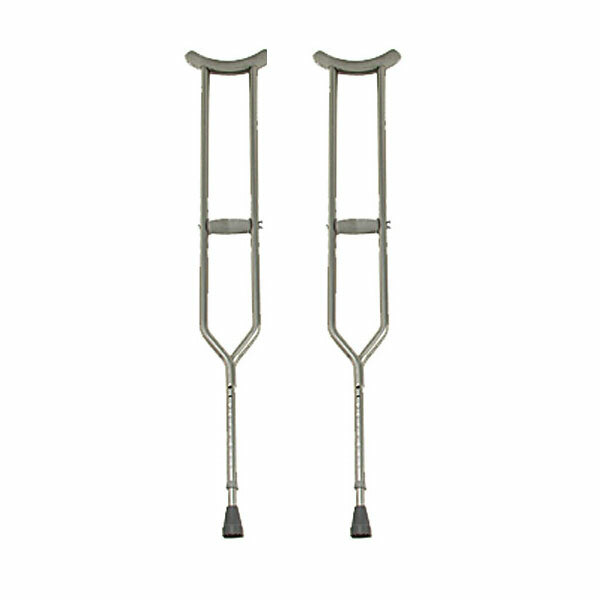 We offer both youth and adult size crutches at a very affordable price.